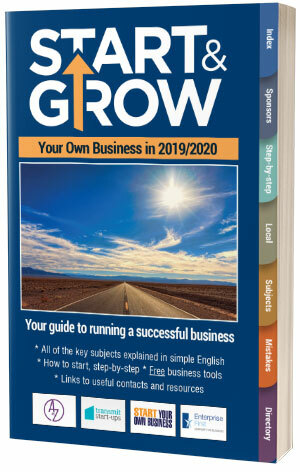 The 2019 Edition is packed with the information that you need to start and grow a business. 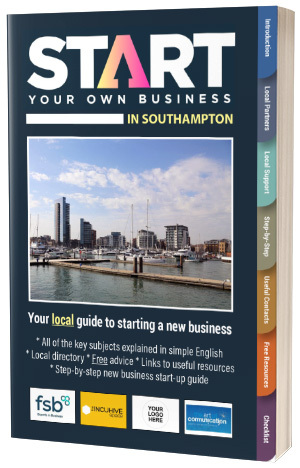 We are sure that you find the contents of this book both useful and interesting. 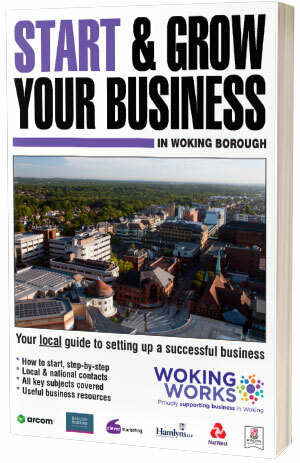 It has been collated with the best of intent but we do also strongly suggest that you take relevant advice before making important decisions. 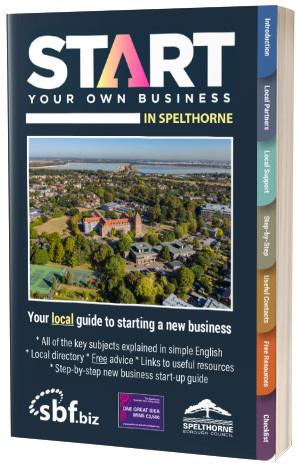 Please do get in touch if you have any ideas as to how we can improve this publication or if you would like to be included in future editions. 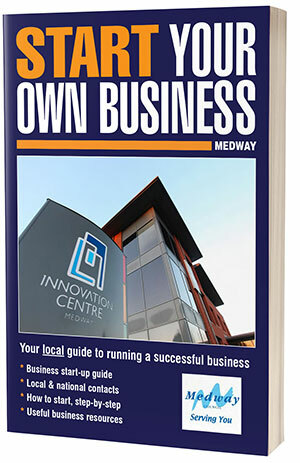 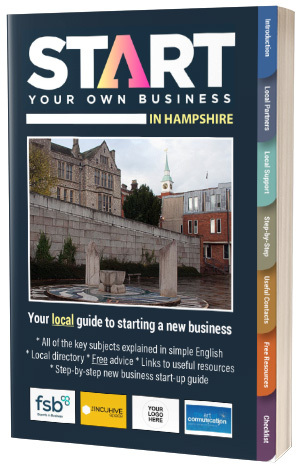 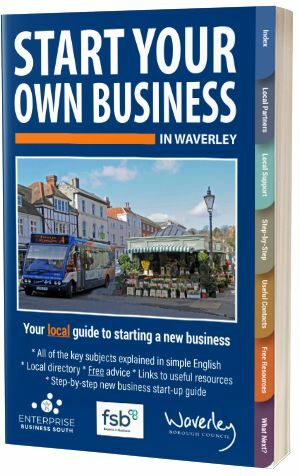 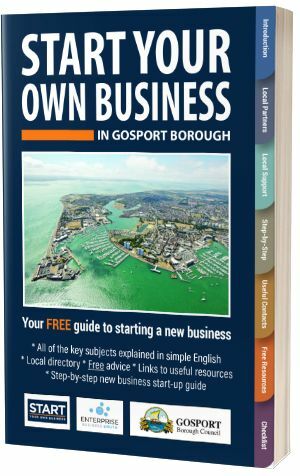 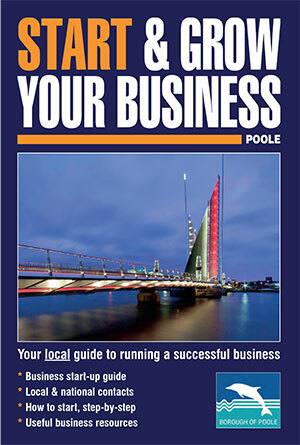 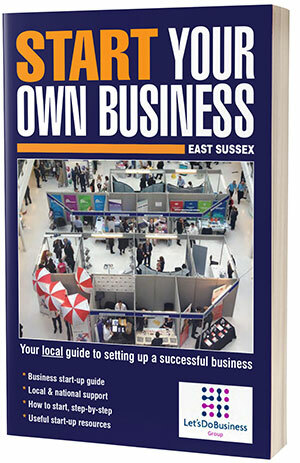 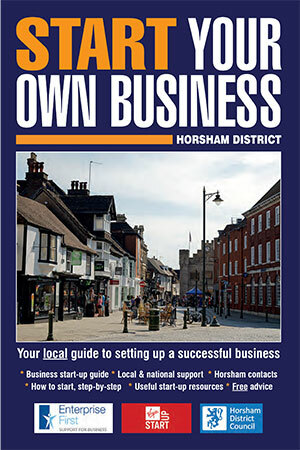 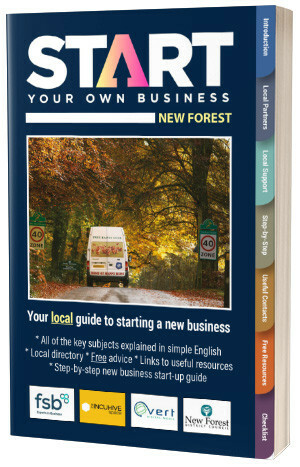 We have also created a number of local editions of our popular Start Your Own Business book. 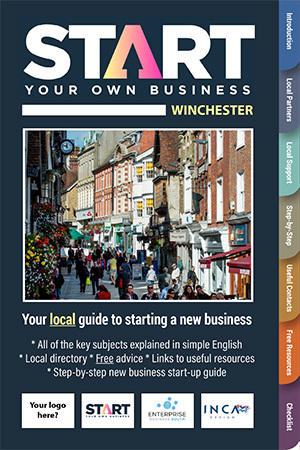 These contain all of the core content but this is complimented by local information and contacts. 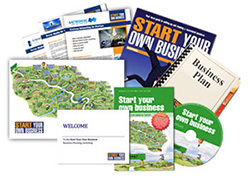 Please note that one-time registration is required to unlock all of these FREE items.